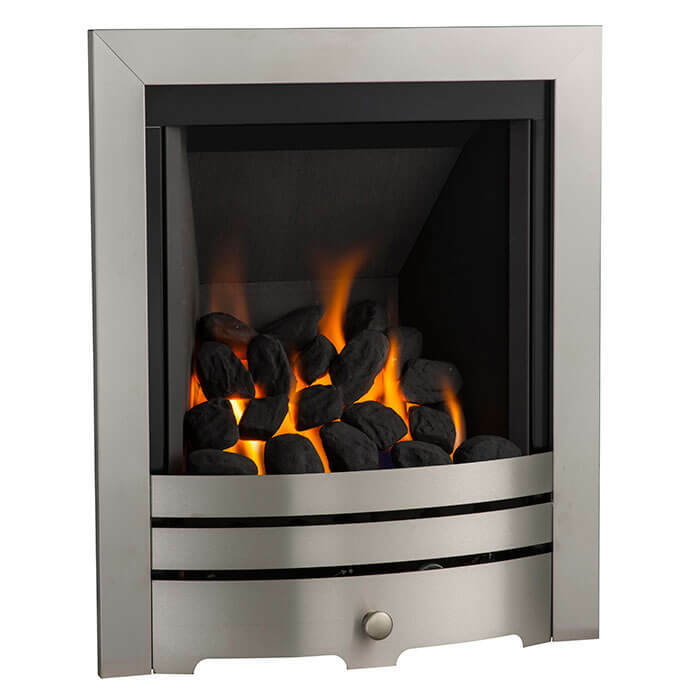 Check out our extensive range of gas heating appliances. We stock a huge range of Portable Calor Gas Heaters ideal for quick fast heater in the home or office. We also have a large range of Commercial Gas Space heaters and Wall Mounted Gas Heaters for offices, schools, workshops and factories. Multiglow Living Flame Gas Fires will provide the focal point to any living room, making your home feel cozy and warm. We also stock the largest range of Anti-Down Draught Chimney Cowls available in the UK and Ireland. Ventilation is important for the installation of many gas appliances and we are able to the Stadium range of ventilation products.